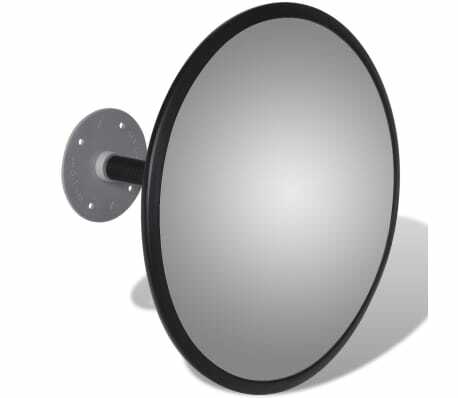 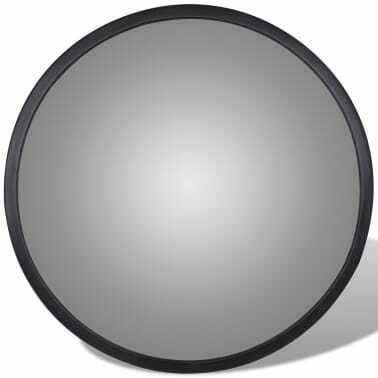 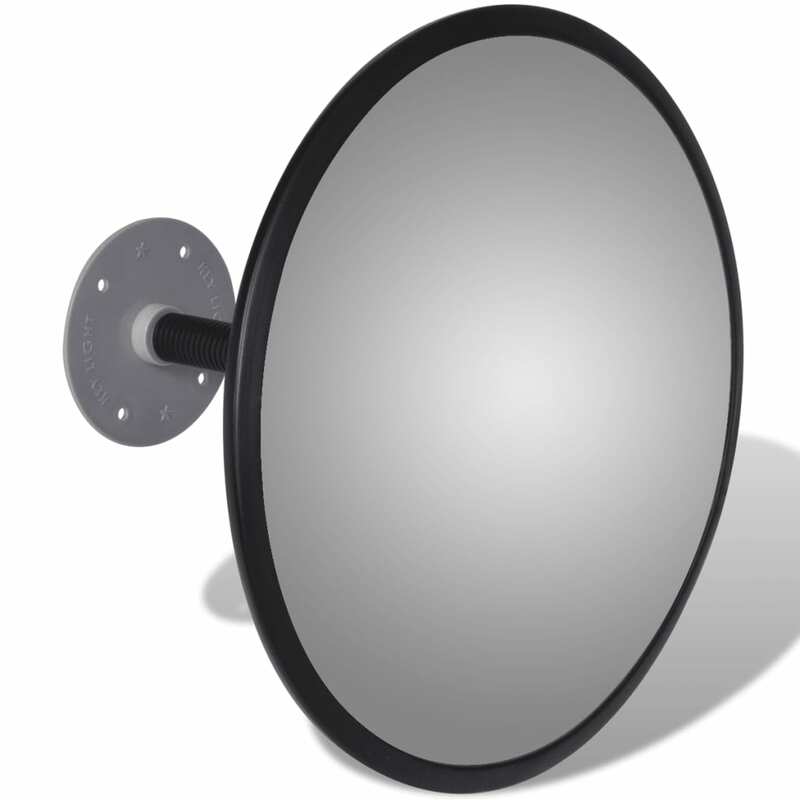 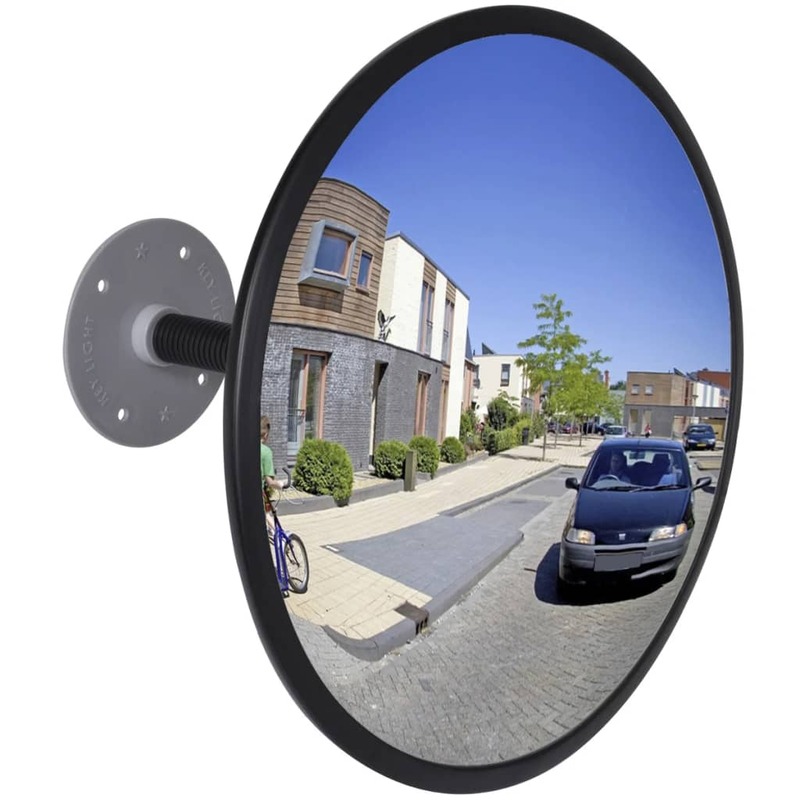 This indoor traffic convex mirror will be an ideal choice for security and safety purpose. It can be used in warehouses, garages, hospitals, factories, car parks and any other indoor areas, to prevent unexpected accidents by eliminating blind spots. 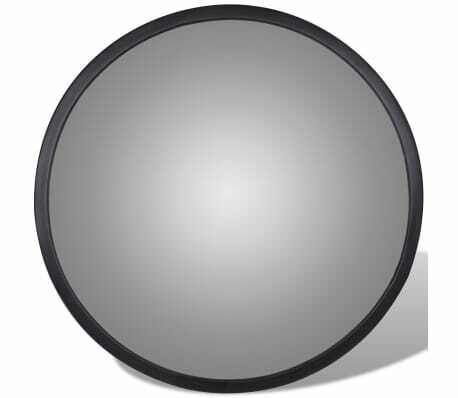 Made of light-weight, shatter-proof acrylic, this convex mirror is very durable. 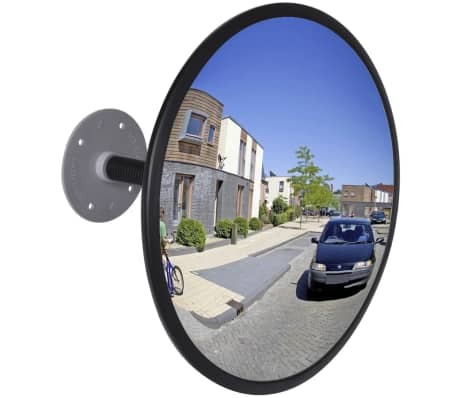 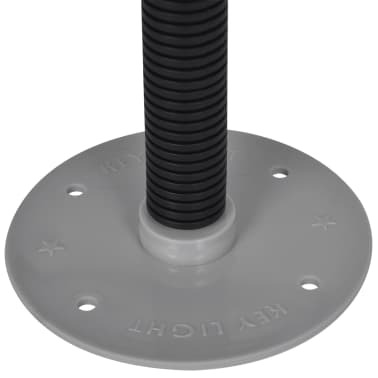 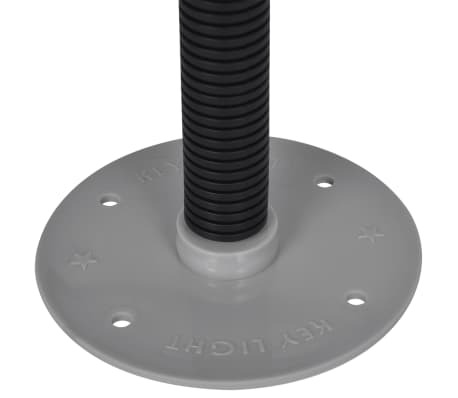 Delivery also includes mounting fixtures that can be easily installed, and allow the mirror to be adjusted in all directions.